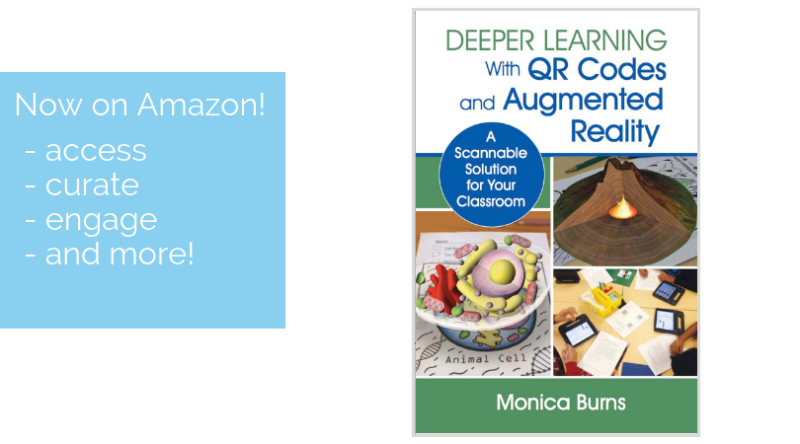 Looking to bring virtual reality to your classroom? 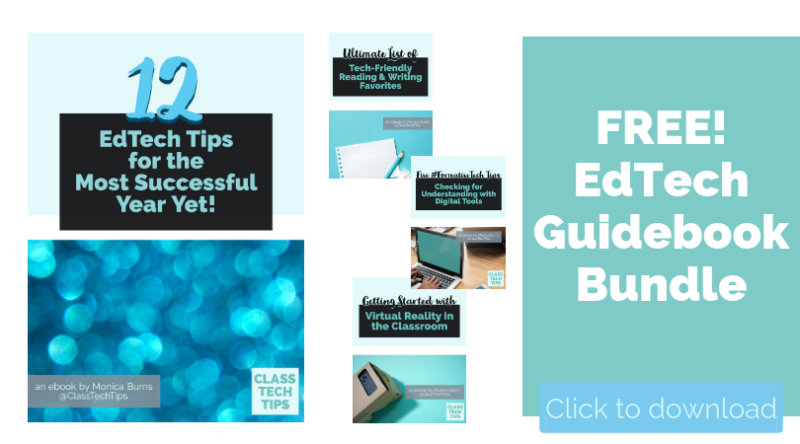 Nearpod’s virtual reality lessons provide students with fantastic ways to experience learning material. 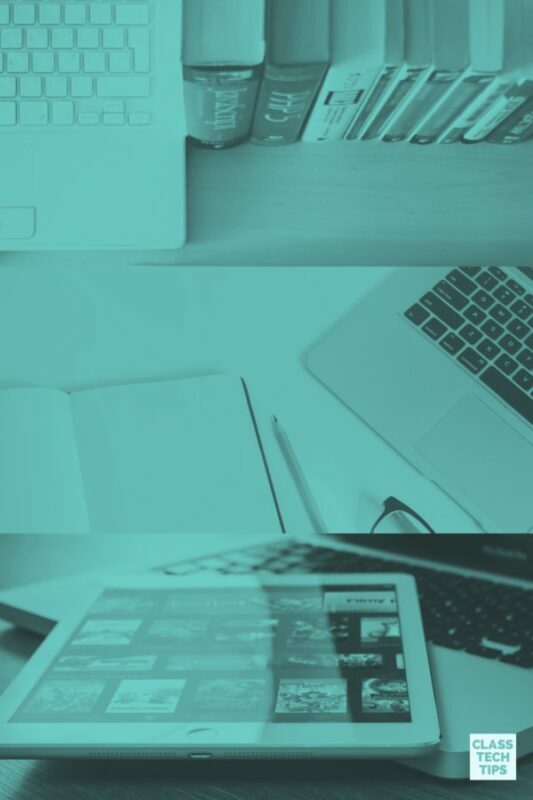 I’m a big fan of Nearpod and have shared some of the reasons I love this tool in past posts (like this one). As a one-to-one classroom teacher I used Nearpod with my students in lessons in different subject areas. 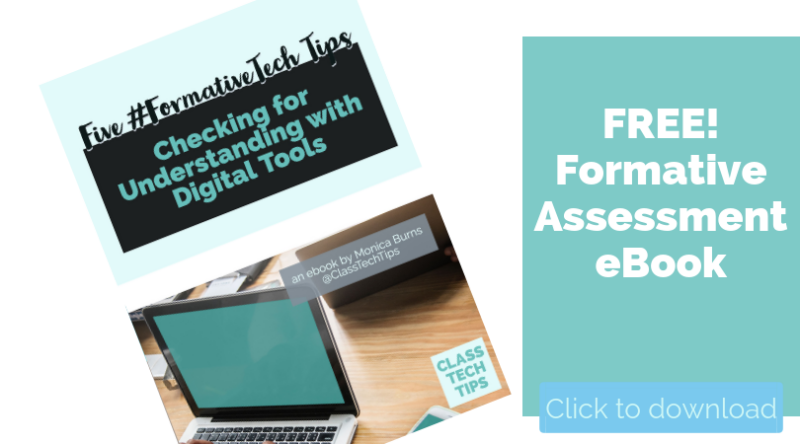 Nearpod can be used to make formative assessment (aka #FormativeTech) more efficient and meaningful in your classroom. 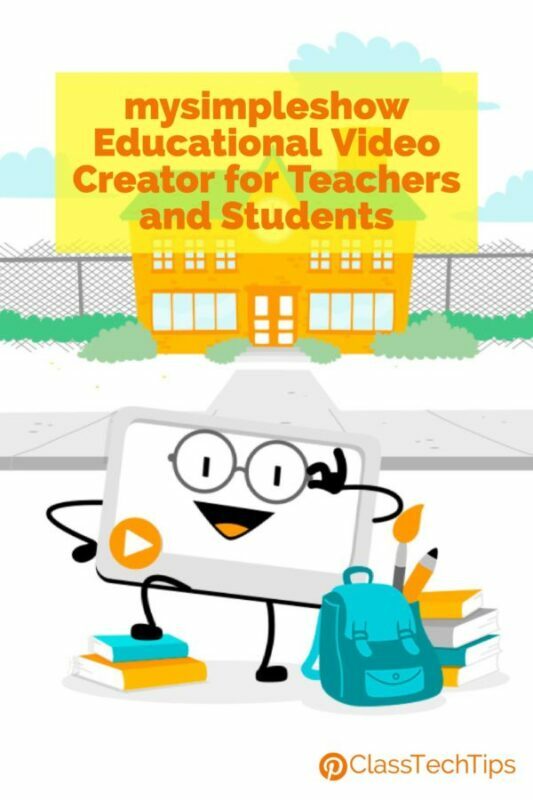 Nearpod’s virtual reality lessons are also the perfect choice for integrating VR experiences thoughtfully into your instruction. 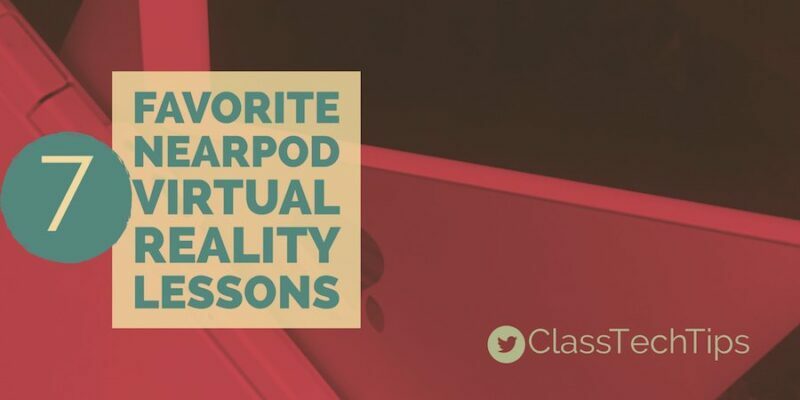 Instead of feeling gimmicky, Nearpod’s VR lessons give kids an authentic way to interact with your learning goals. 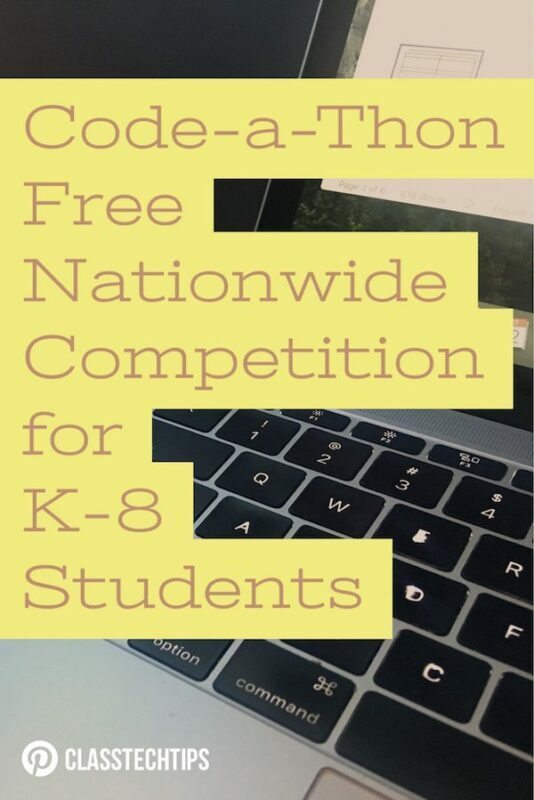 They have options for students in K-12 and plenty of topics to choose from. Students can experience VR with a mobile device in a Google Cardboard (under $10! 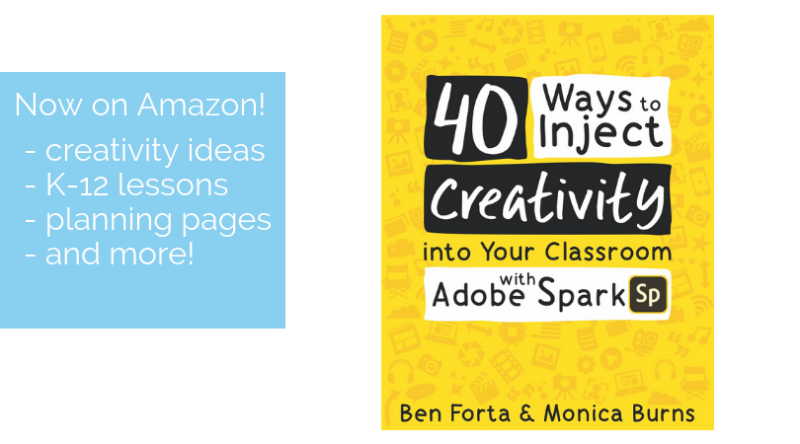 ), from their iPad or a web-browser on a laptop or Chromebook. 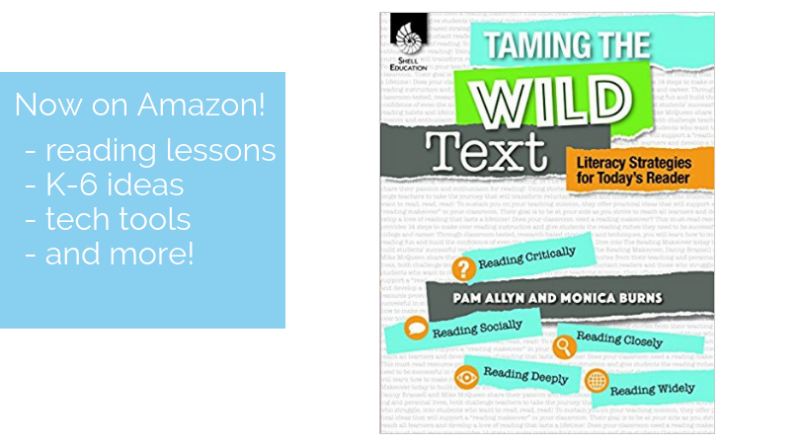 These lessons are $2.99 each and the preview gives you a taste of what you’ll be able to share with students. 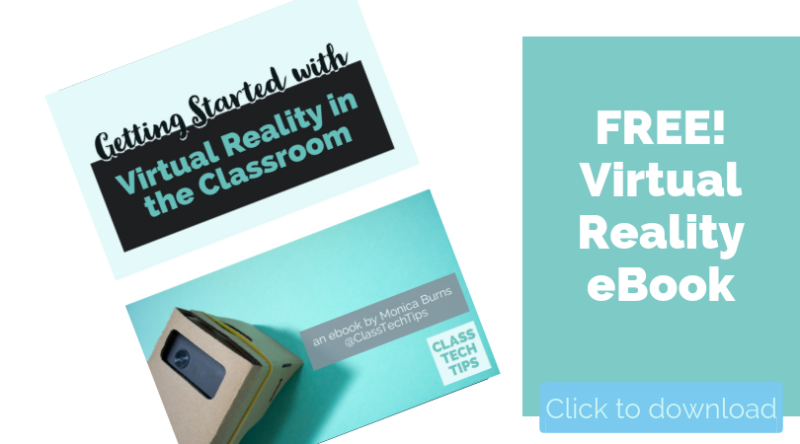 Download my free ebook with more information on virtual reality here. This lesson explores shapes with students. They’ll stand at the bottom of the Eiffel Tower and learn how two-dimensional shapes are used to create three dimensional shapes. 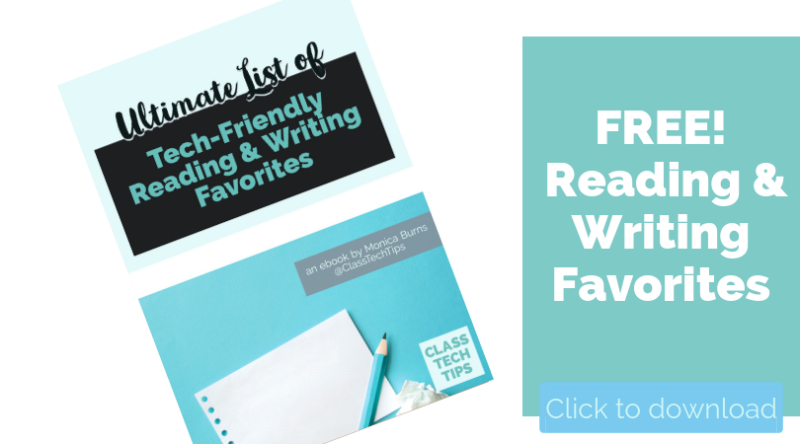 Although this lesson is designed for high schoolers you could definitely scale it down for younger students. In this math lesson, students will explore Fibonacci numbers and complete a Fibonacci sequence. Students will explore different natural spaces as they learn about math concepts. 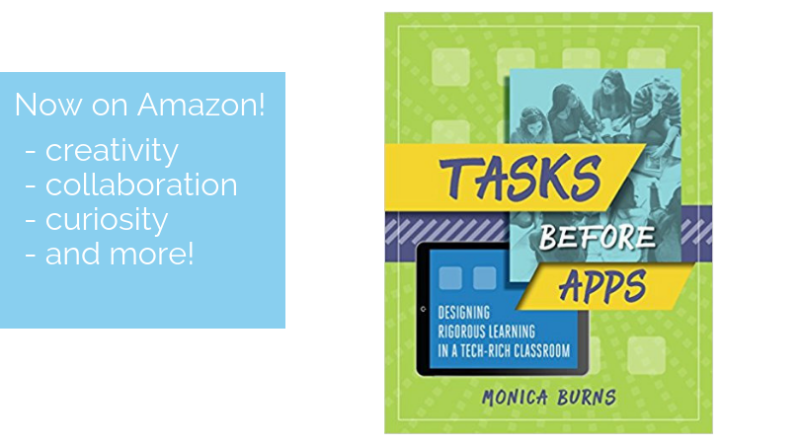 This lesson can certainly be used to connect to outdoor experiences or prepare students for explorations outside of school. Take students on a trip to Barcelona to visit La Sagrada Familia. This lesson explore art and symbolism with upper elementary school students. 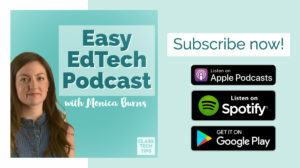 If taking your students to Spain isn’t an option – this VR lesson is the perfect substitute. Students will head to Boston Harbor as they learn about the Boston Tea Party. This lesson is perfect for students exploring the causes of the American Revolution. Middle school students studying American History can also benefit from the resources in this lesson. I remember sharing photos from a trip to Chichen Itza with my class when starting a unit on the Maya with my fifth graders. This lesson also lets you transport students to Maya ruins for a much more engaging experience. This lesson is can certainly help students understand where our garbage goes. Students will visit two landfills as they learn about recycling. Take students to a wind farm and solar energy plant with this virtual reality lesson. They can also explore alternative types of energy as you move them through a virtual reality experience. 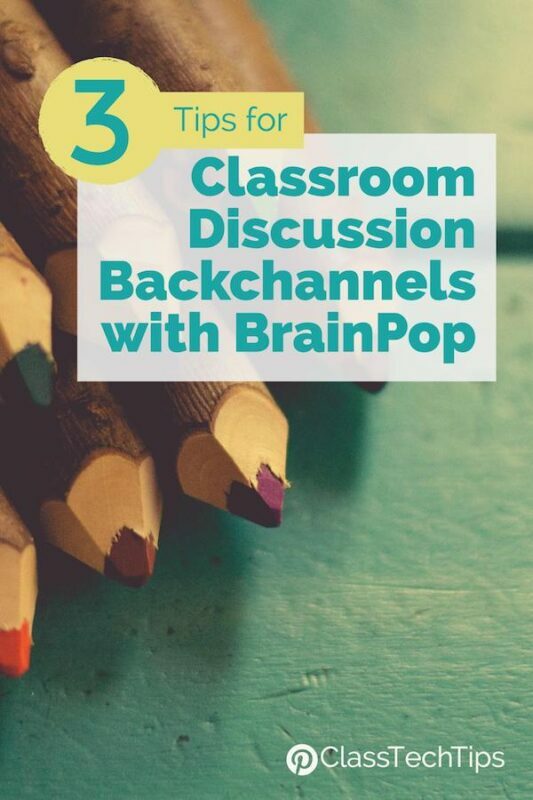 Visit Nearpod’s website to learn more about their interactive lessons! 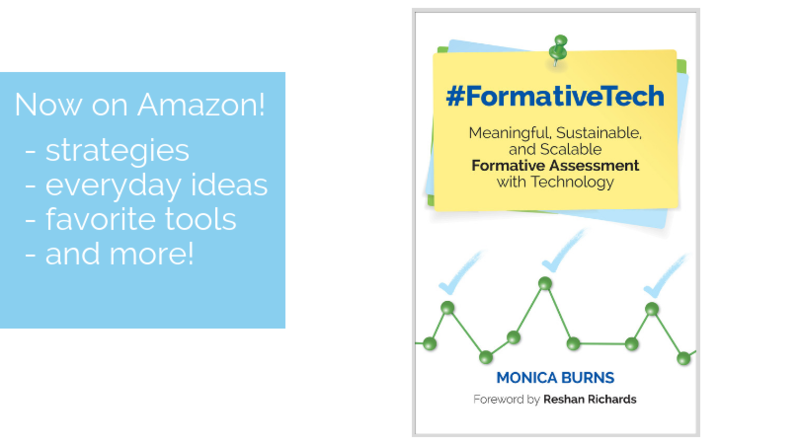 You can check out my new book #FormativeTech: Meaningful, Sustainable, and Scalable Formative Assessment With Technology featuring Nearpod!